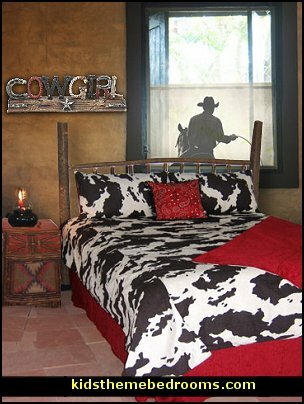 Like her male counterpart, she rides and ropes, understands land and stock, and confronts the elements. 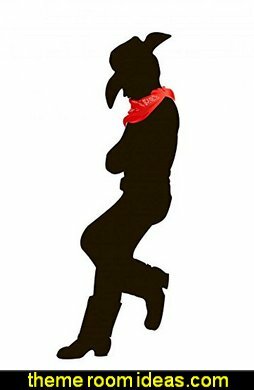 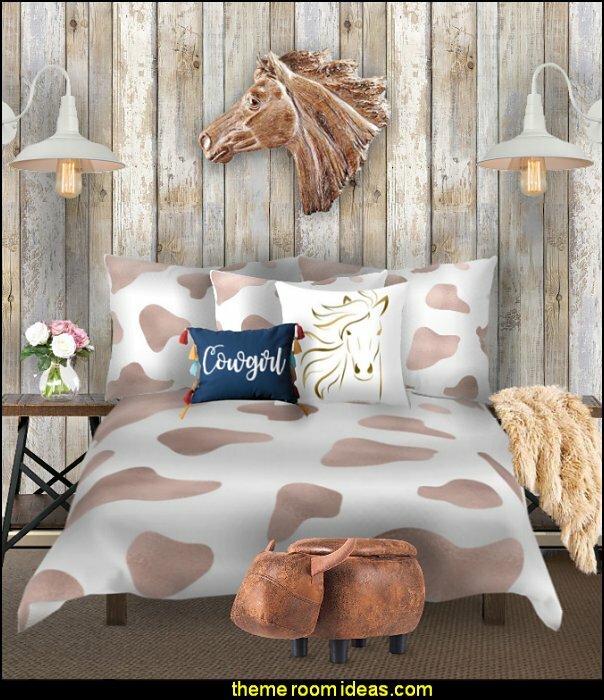 Grab your boots and spurs and hat - it’s time to be a cowgirl! 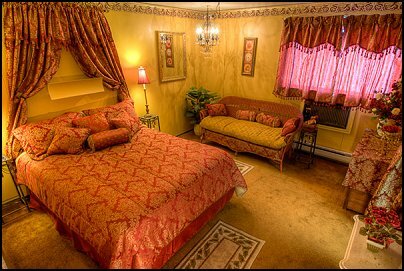 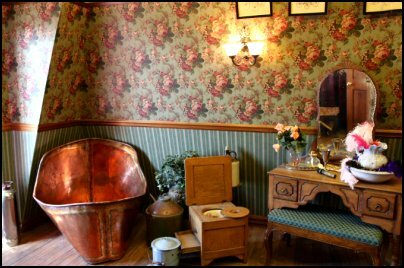 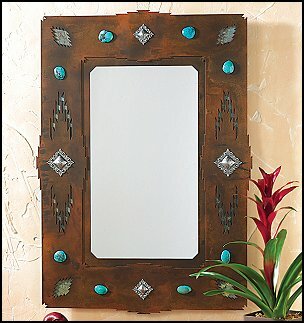 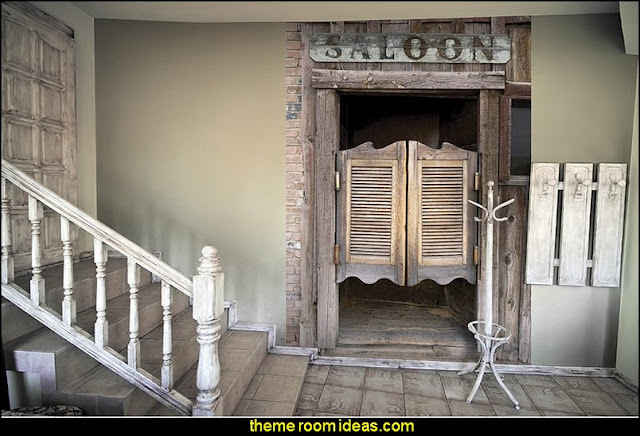 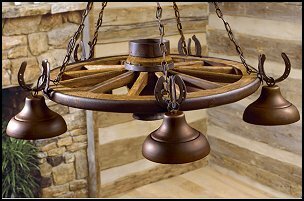 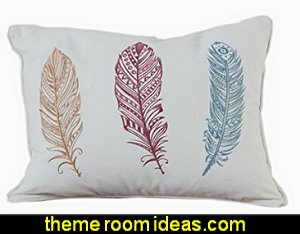 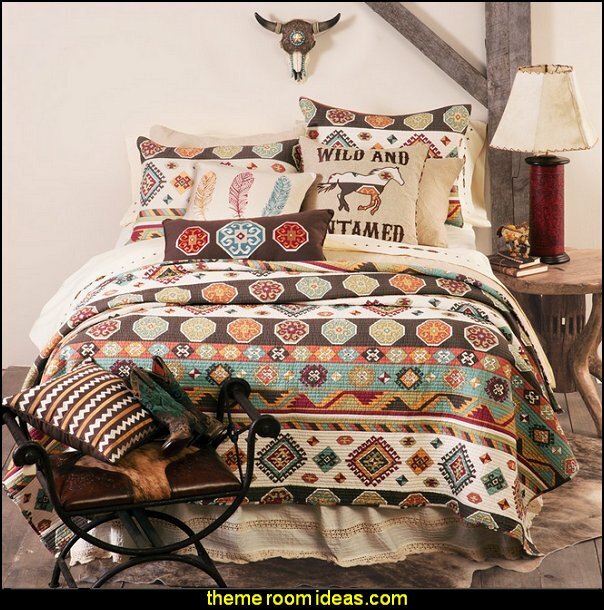 a cozy combination of American West and exotic East! 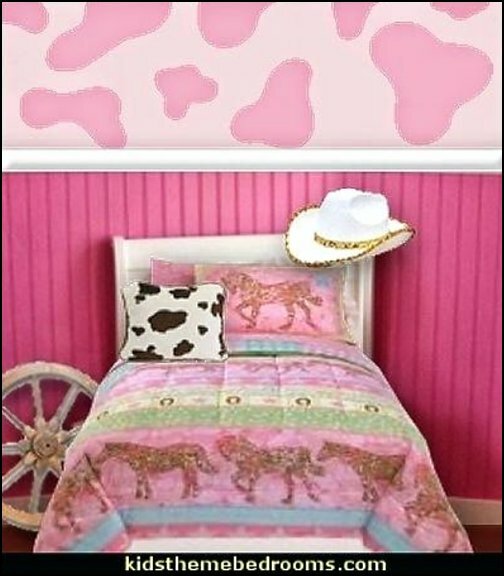 Made from the softest plush fabric, the velvety pink comforter is a bright color pop against the silky, subtle leopard print of the bed skirt and pillows. 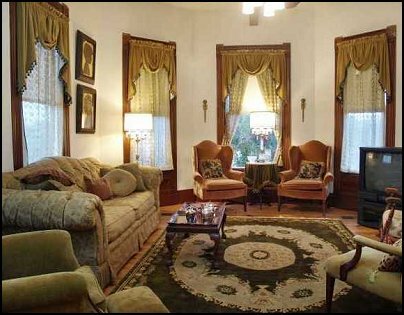 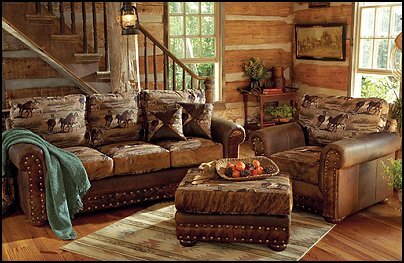 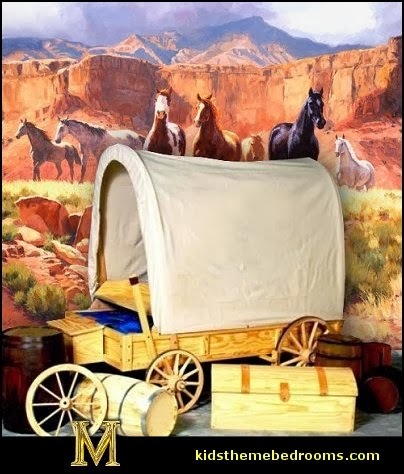 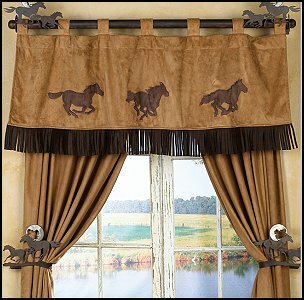 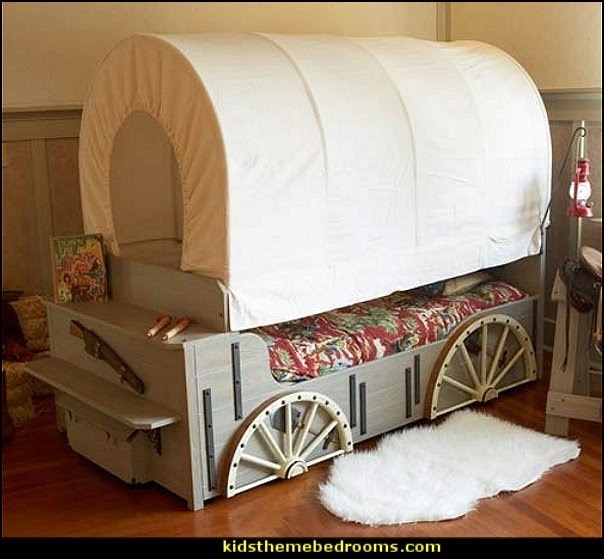 Applique horses, horseshoes and embroidered designs add to the Western motif, and coordinating pillows and valance are accented with Western fringe! So if you're on the prowl for a striking ensemble, lasso our Cowgirl Leopard collection! 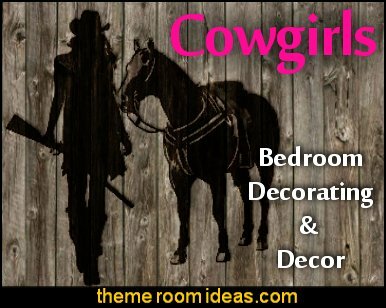 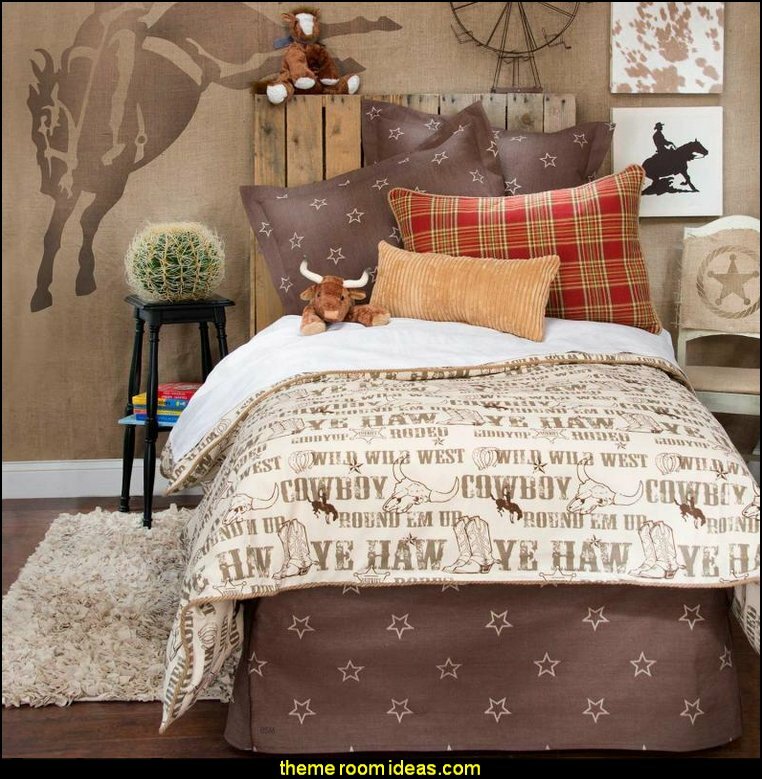 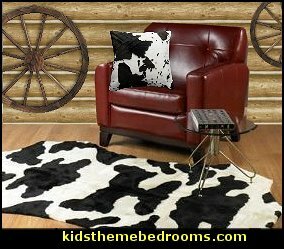 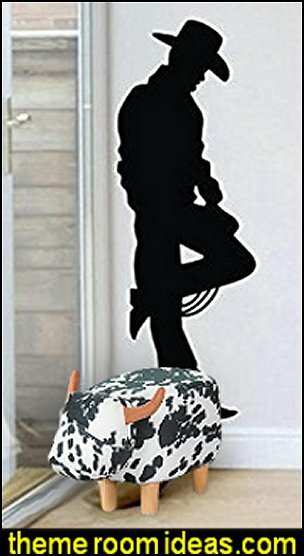 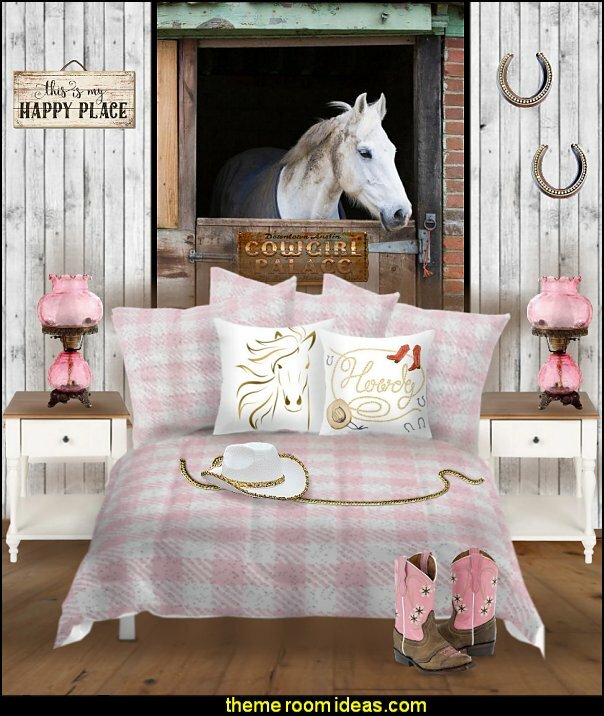 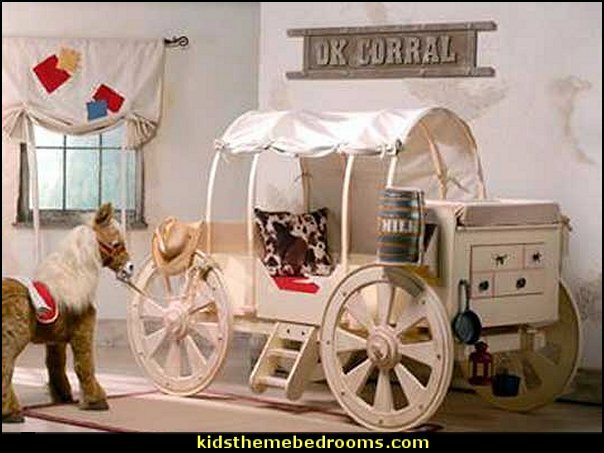 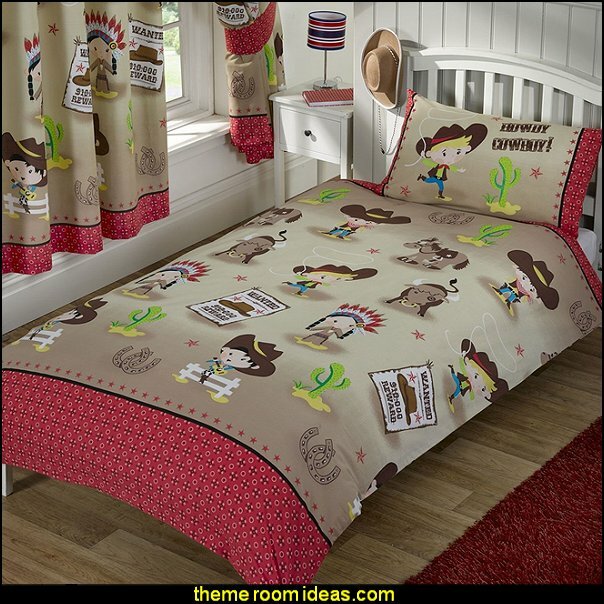 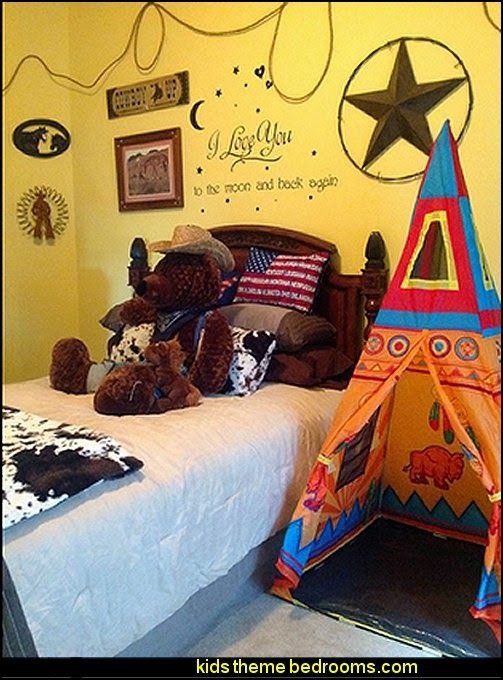 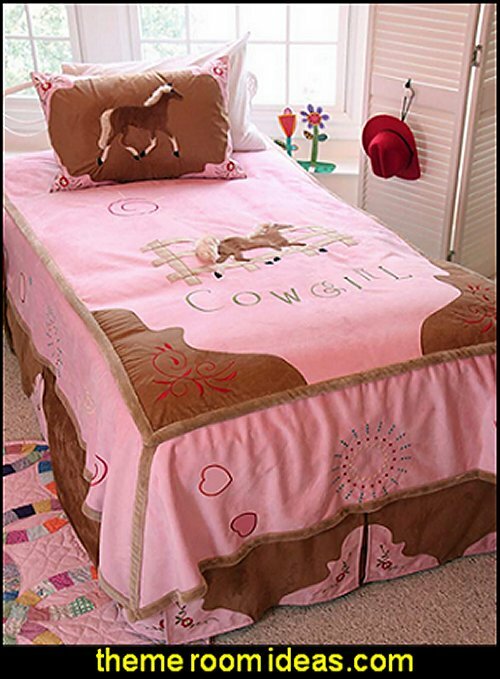 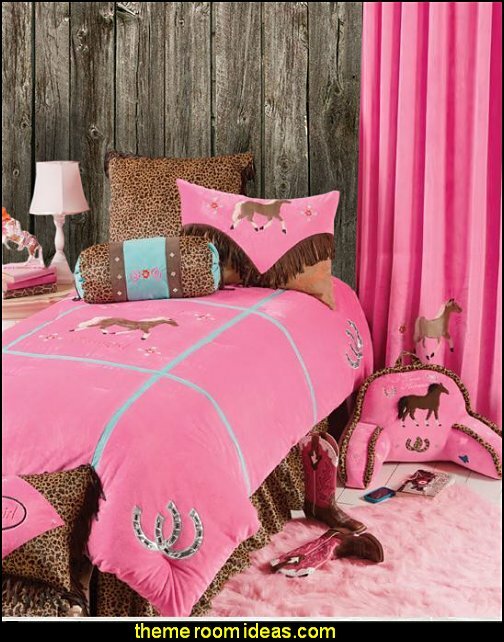 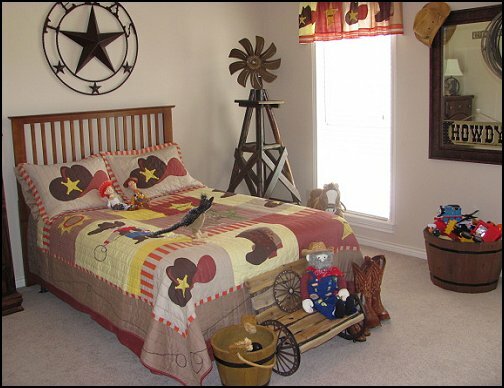 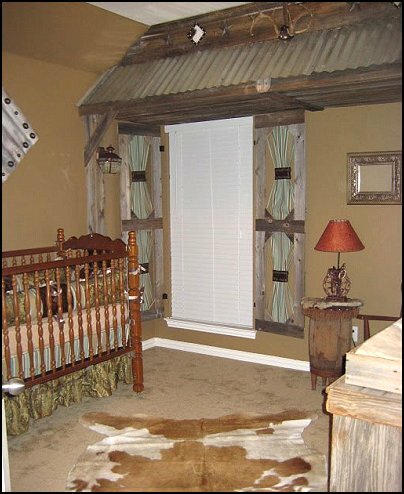 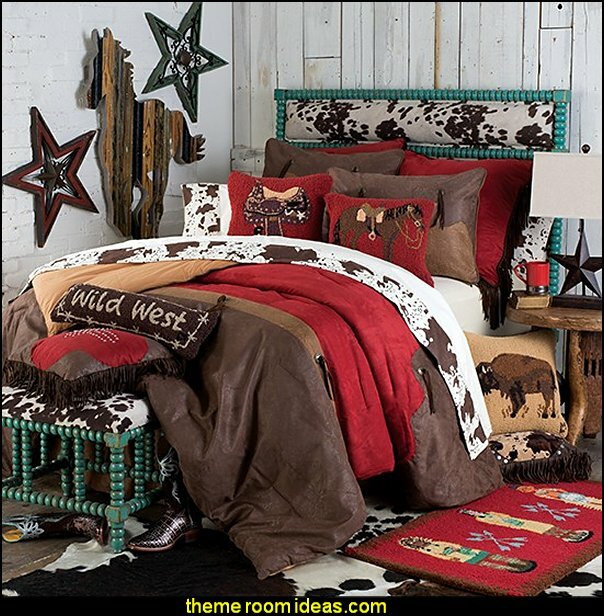 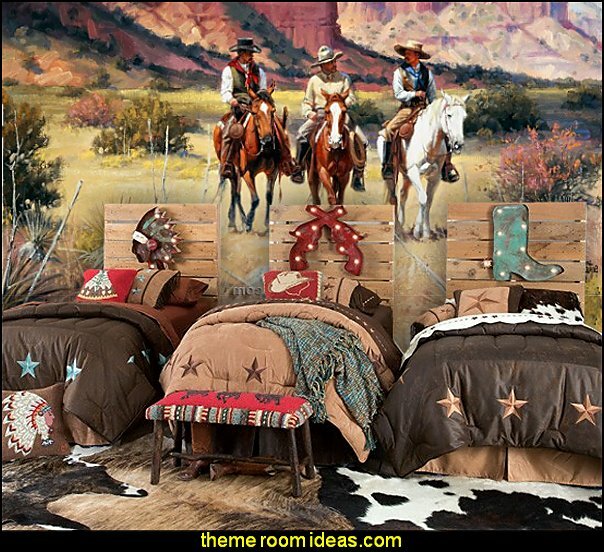 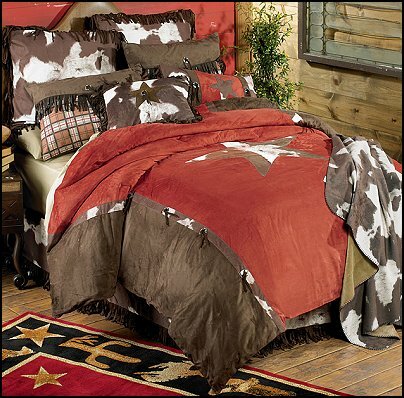 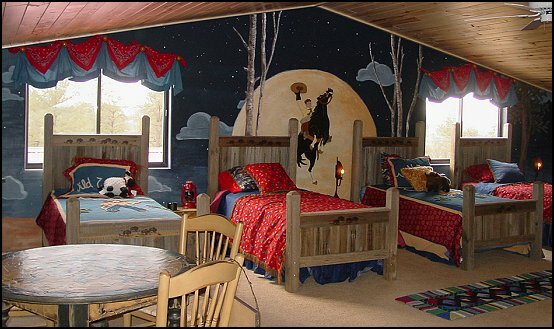 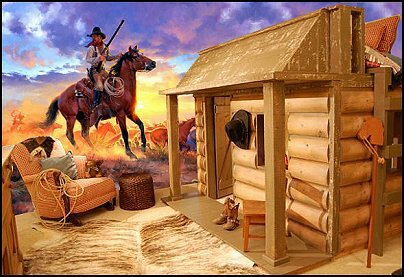 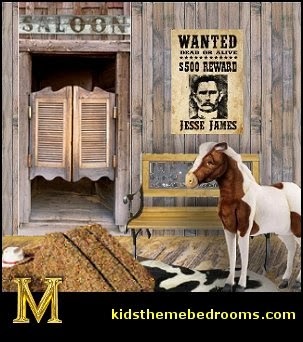 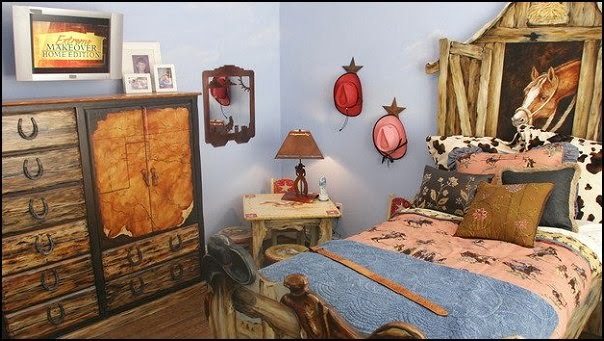 Your little rodeo princess will love our Cowgirl bedroom set! 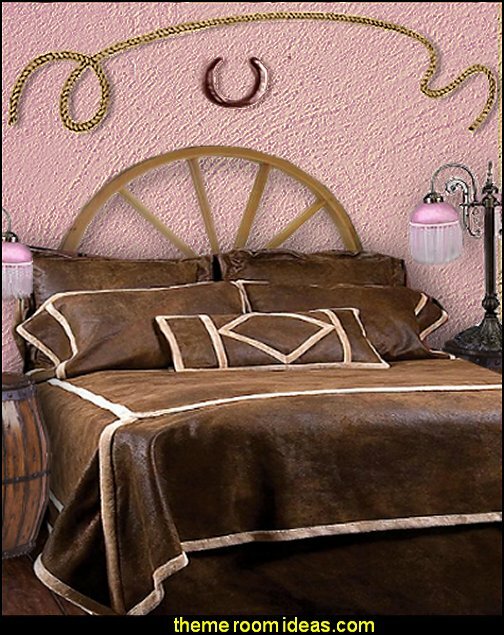 Our super-soft microfiber suede bedspread is lined with an even softer faux shearling for luxurious comfort-and it's all machine washable and dryable. 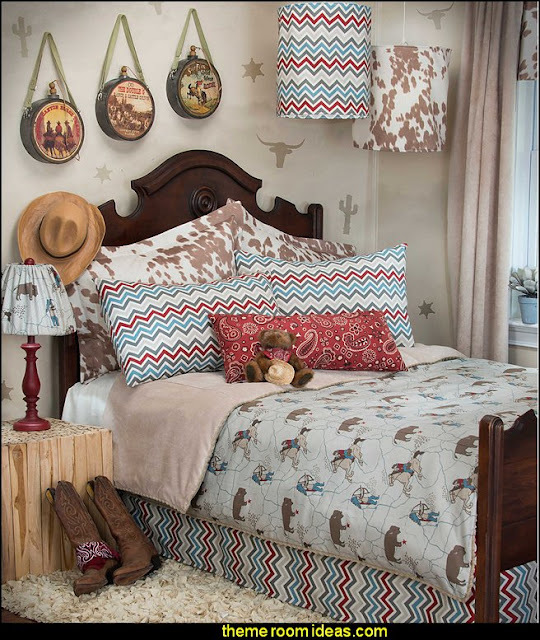 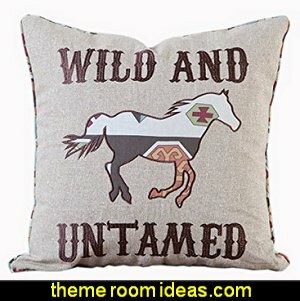 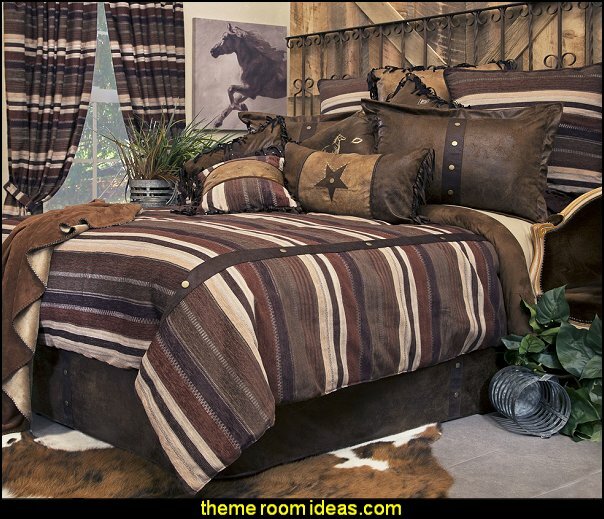 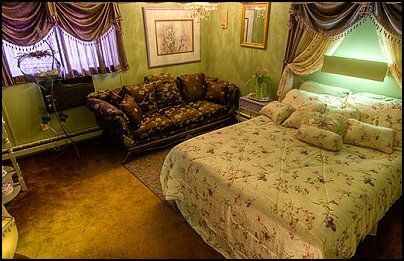 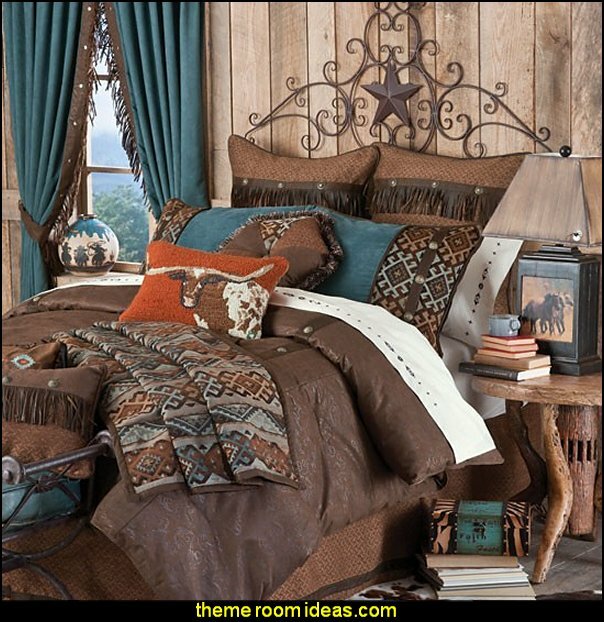 Horse applique and embroidered designs add a feminine flair to the frontier air, and the bedspread, pillows, and window treatments are the perfect blend of sugar, spice, and sheer cowgirl nice. 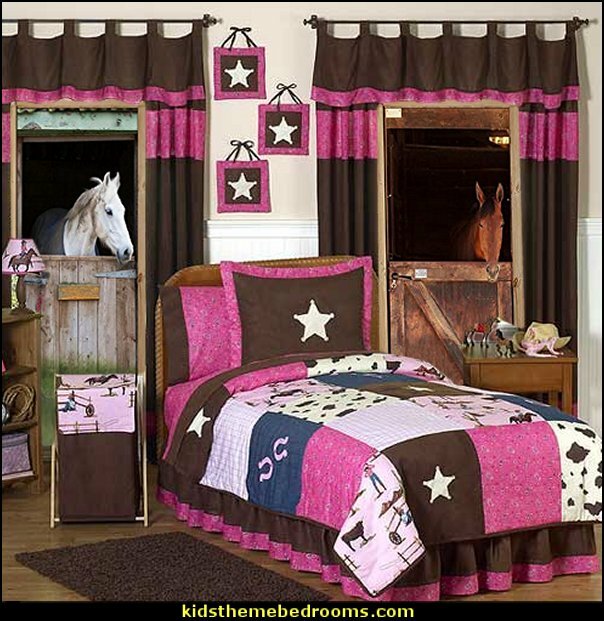 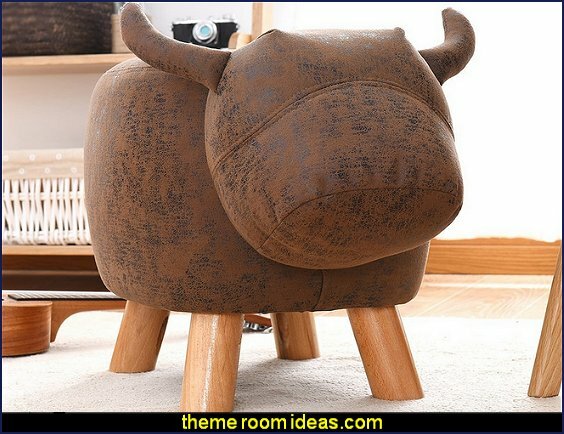 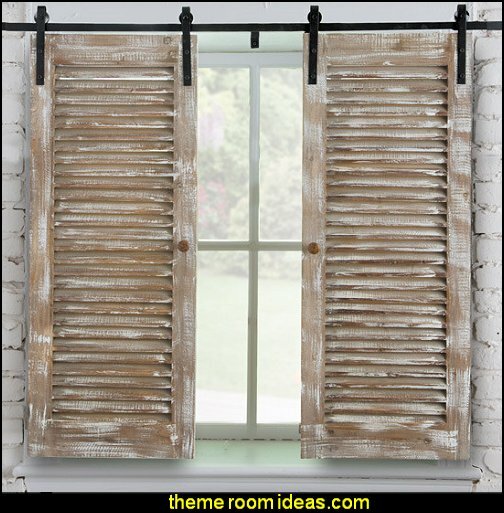 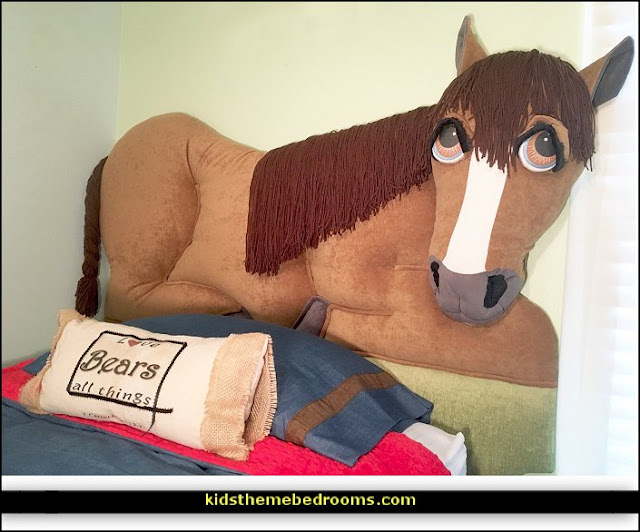 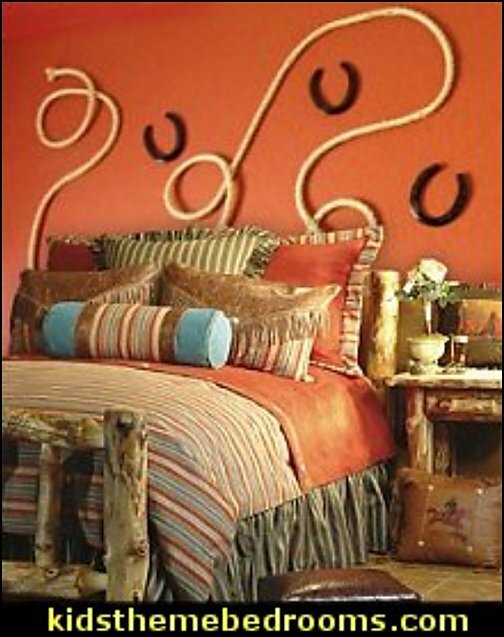 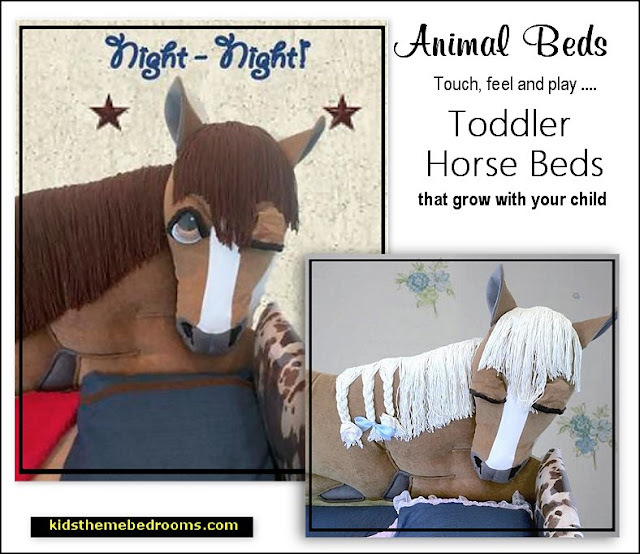 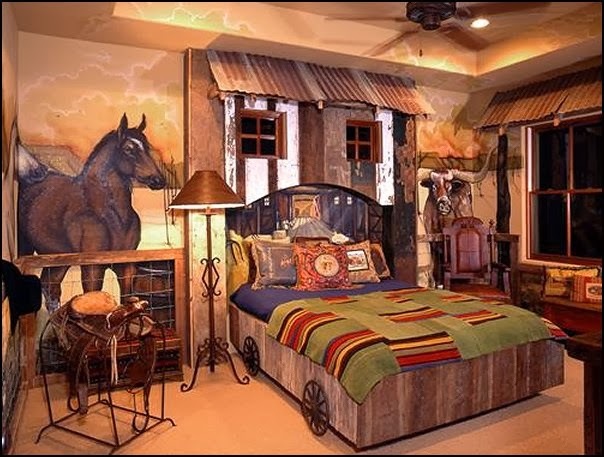 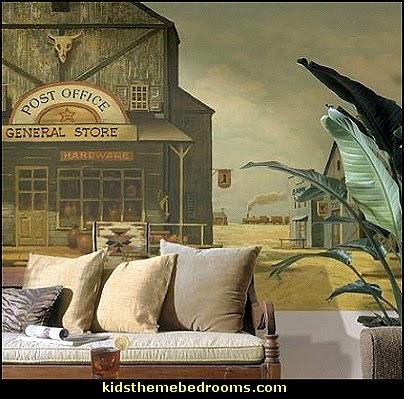 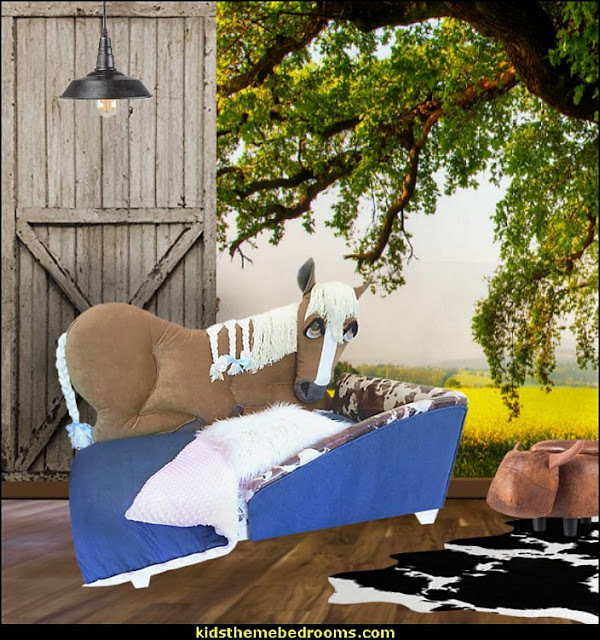 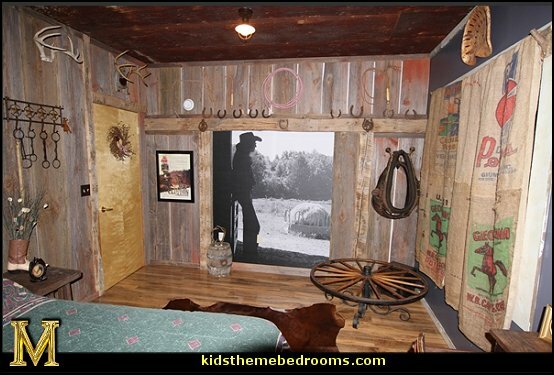 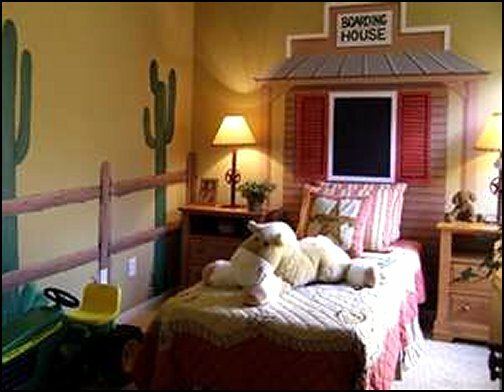 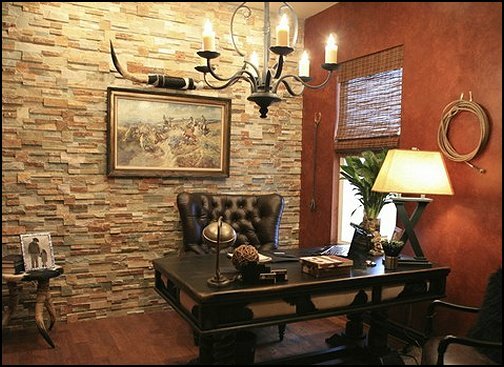 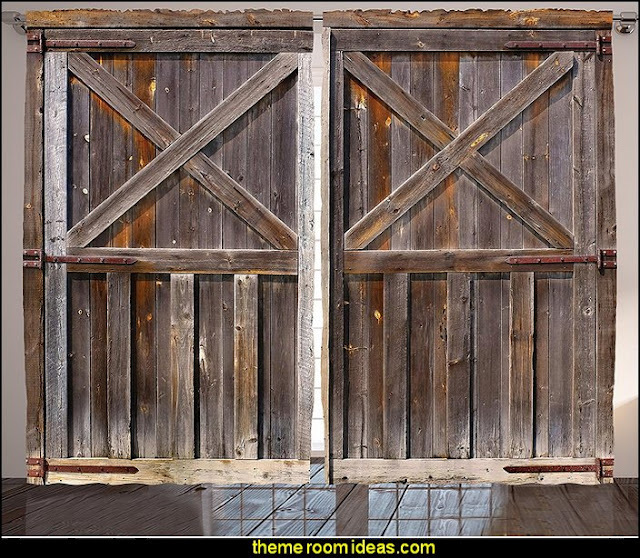 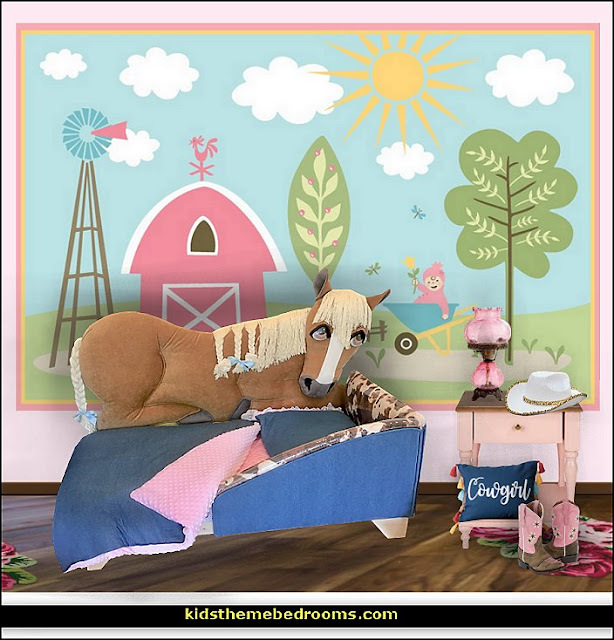 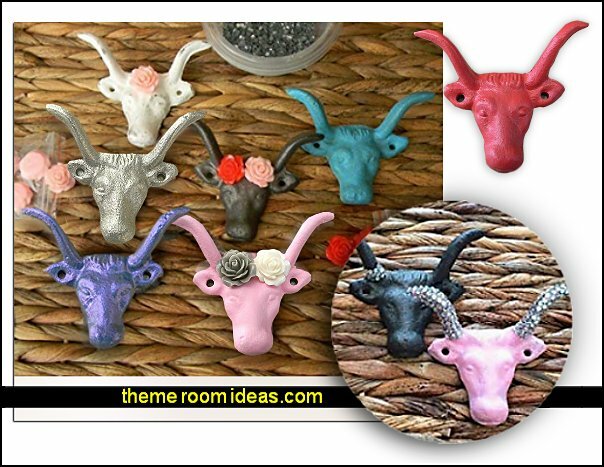 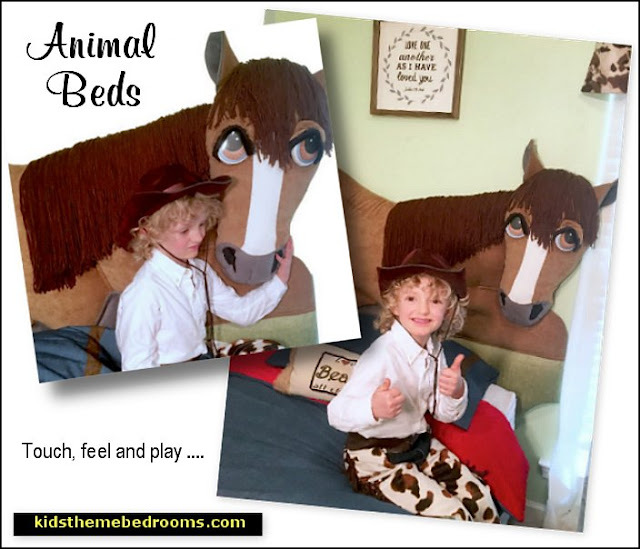 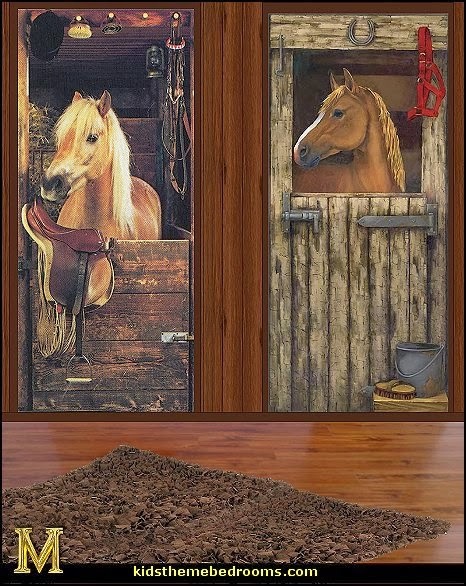 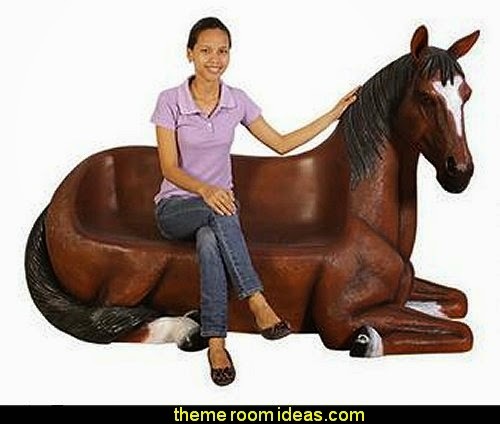 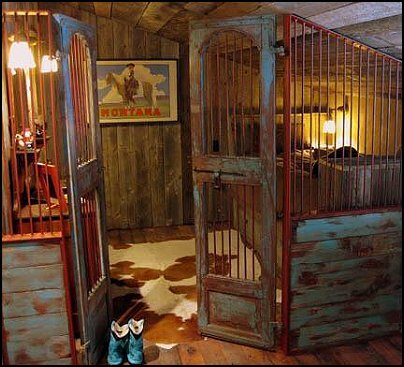 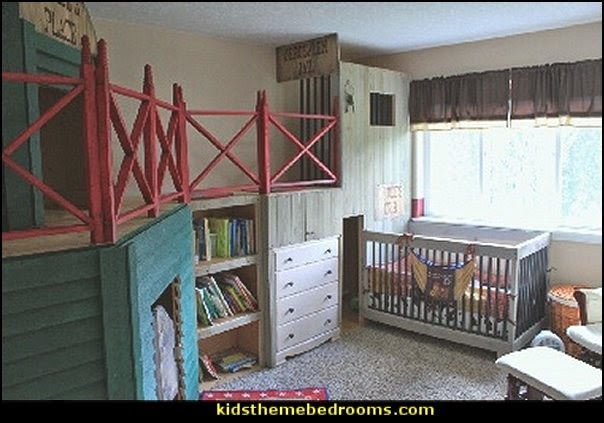 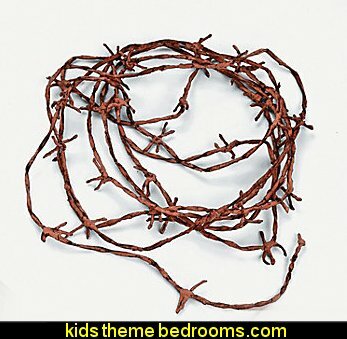 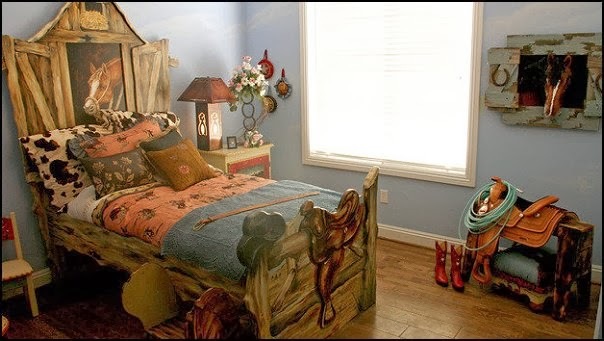 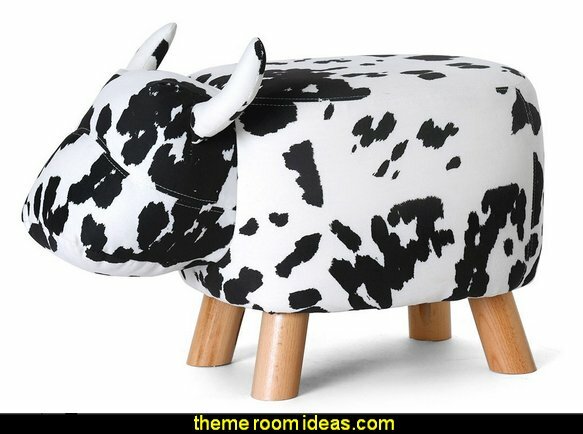 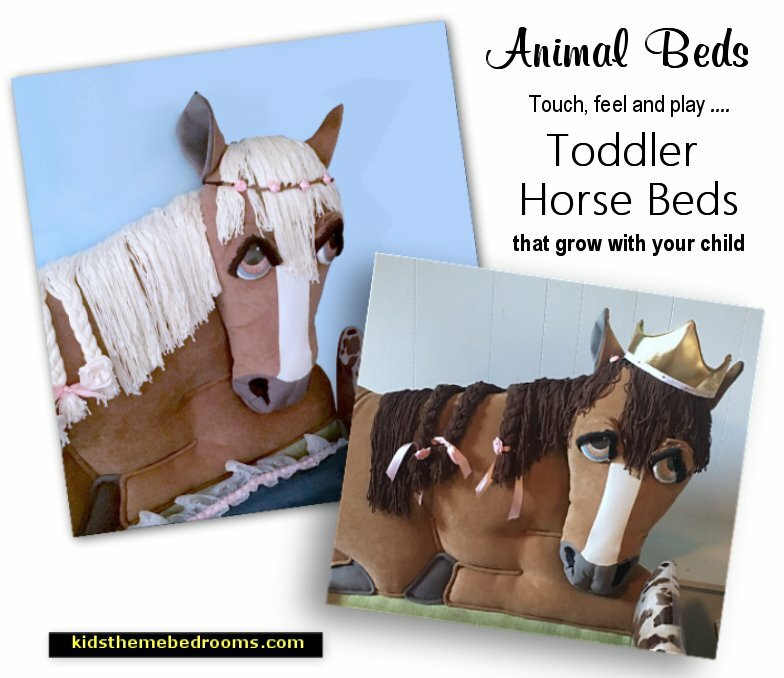 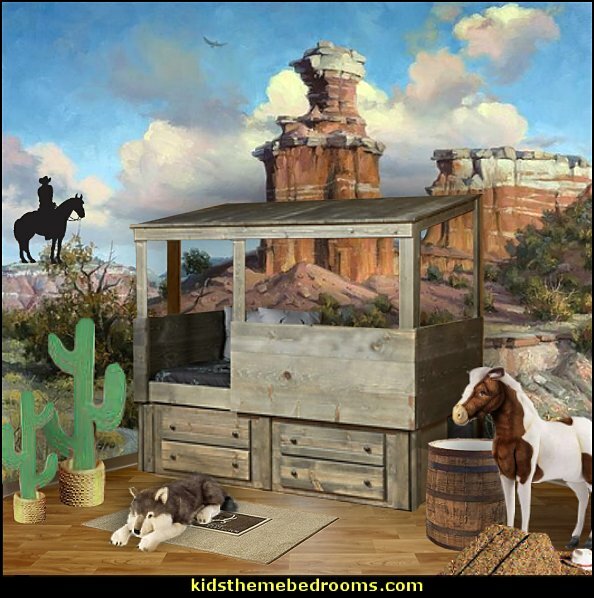 Transform your girls bedroom into a horse farm inspired retreat. 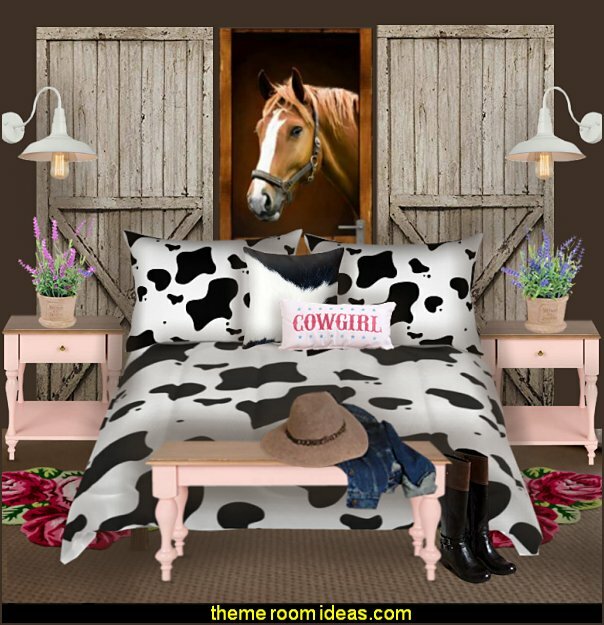 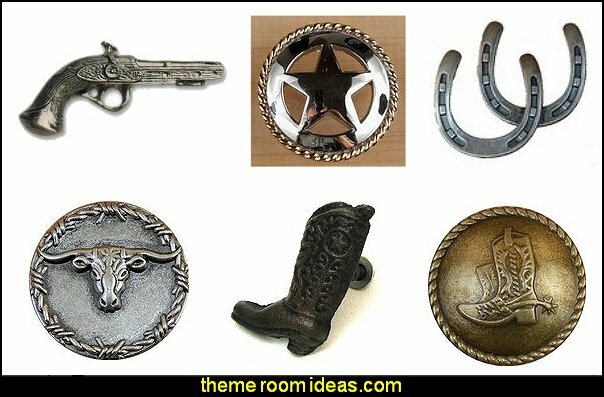 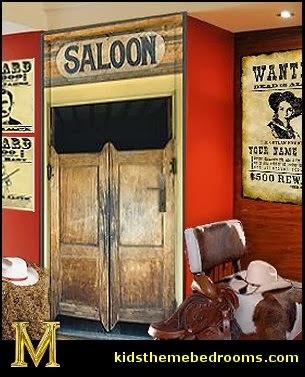 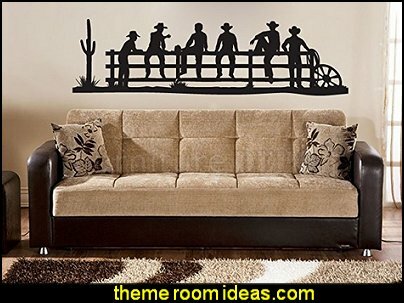 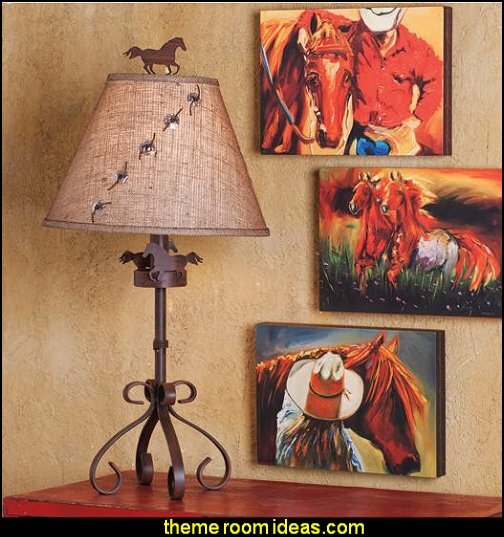 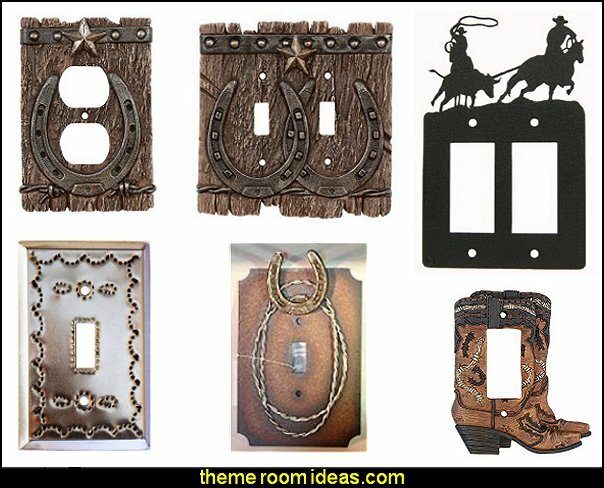 Accent your horse theme with images of horses, stallions, colts and ponies roaming wild in the West, resting in the stable, prancing in the equestrian competition, galloping on the farm, jumping horses, grazing horses, playful horses, horseshoes, and stars, bandanas, .